Build A Fort! When was the last time you rearranged a room and built a fort? Take time and reminisce on your childhood by grabbing the family and building one together. 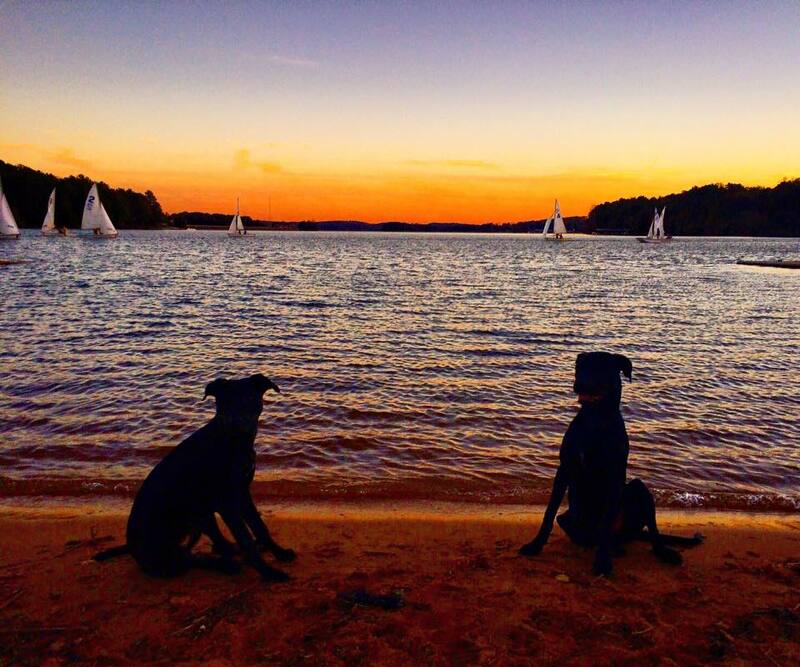 Go Hiking!There are so many beautiful trails in the upstate that we can take advantage of. Try New Recipes! Take advantage of recipes.com or Pinterest. They are wonderful for new ideas. Go to the Movies! Do a date night or family night with a movie. Go Shopping! Even if it is window shopping it is always fun to get out of the house. Have a Get-Together! Invite friends over and have a game night or movie night with snacks. It is always fun to gather everyone up again. Go to the Lake! 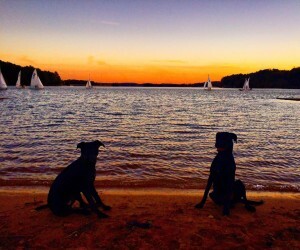 Lake Hartwell is beautiful to enjoy these last few weeks of the summer by soaking up the sun. Kick Back and Relax! Yep, I said it. Take a day to yourself to recuperate and rest. We all need it sometimes. Be an Artist! Everyone is an artist in some way, paint a picture, sing a song, or even choreograph a dance! I hope that you all have a wonderful weekend and if you all have any ideas for weekend activities please let me know!